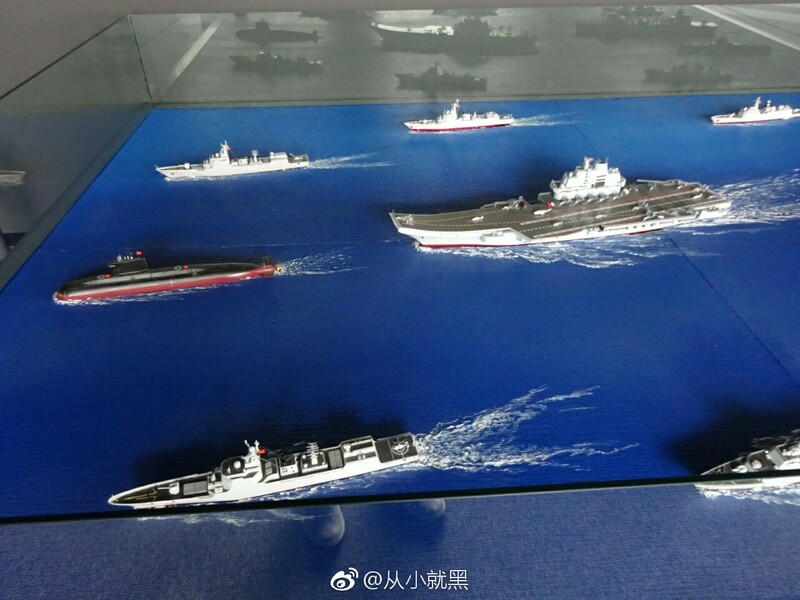 China International Marine, Port & Shipbuilding Fair 2018 displays models of quite a few ships including nuclear powered dredgers and logistics supply ships. 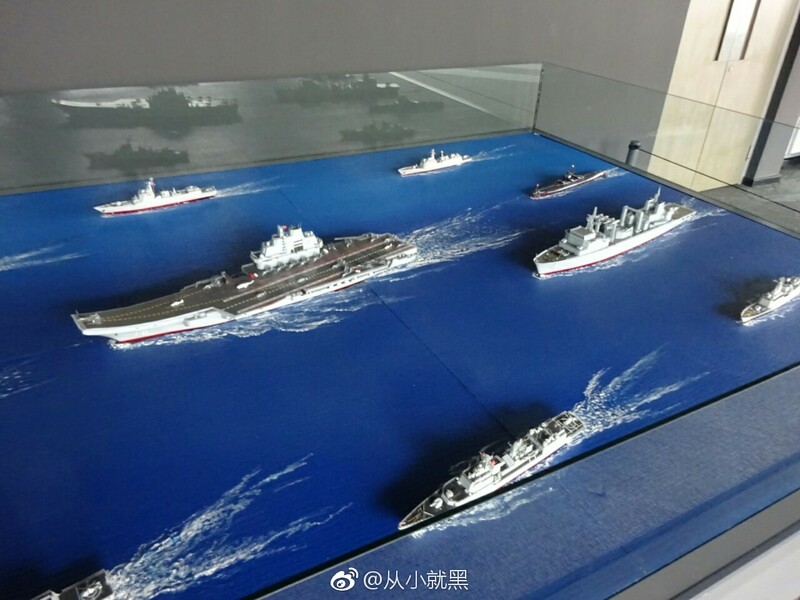 There is also a model of the configuration of China’s aircraft carrier battle group as shown in the above photos. china has as many awacs as america. it’s inbred imbeciles like you that i say that there needs to be age and IQ requirements b4 one is allowed on the internet.it’s quite obvious that your age and IQ are the same as your shoe size. 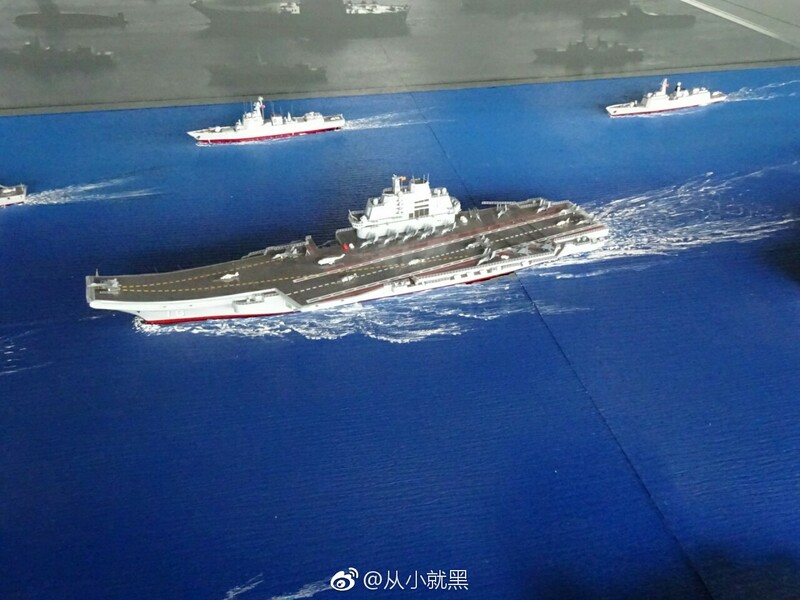 if it wasn’t for china’s help. u gooks would still be worshipping french and american appendages. 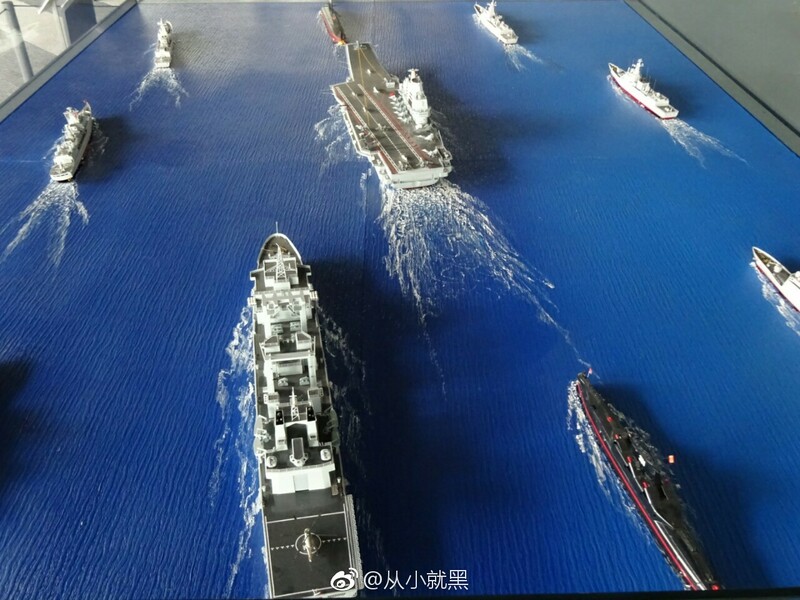 it’s only a matter of time b4 china reclaims the islands that vietnam has been building outposts on (but is never reported by the american media). vietnam , decades after independence, is like india–still in the toilet. your currency (aptly named the “dong”, is embarrassingly worthless. it’s quite obvious that you gooks cannot stand on your own two feet and must be governed by another country. i guess a thousand years of being subservient to superior races would do that to you, wouldn’t it?